Illusions. 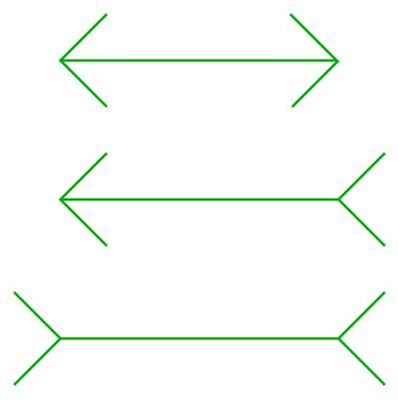 Which horizontal line is the longest?. Wallpaper and background images in the Puzzles and Brain Teasers club tagged: brainteasers puzzles optical illusions illusion.